Big Skunk from LaPlata Labs was featured in High Times magazine. Big Skunk is easy to grow, needs no extra attention to reach full potential and has very fast flowering times. This skunk #1 hybrid has a very strong smell, some say its like someone ran over a skunk with their car and then rolled up the tires to smoke. Extremely potent and heavy indica tendencies make their Big Skunk first choice for any grower out there! It would take an arduous journey into Colorado’s remote La Plata Mountains to come across La Plata Labs. However, it is the perfect place to cultivate new and exciting cannabis strains, with exposure to sunshine almost all year round and clean air some 7,000ft above sea level. La Plata Labs was initially created to bring connoisseur grade seeds and share the flavors of the Colorado Mountains with the masses. The founders wanted to represent and show how proud they were of their hometown through their top shelf products. The American breeders have exceptionally high standards for all of their products. All of their strains have been worked, meaning they have stabilized their lines for a number of years. Most of La Plata Labs strains are all back-crossed up to four times. La Plata Labs have countless strains that are breaking ground in America, none more so than their Durango OG. This strain is packed with resin and dense buds and was listed as one of the High Times Top 10 Strains of 2014. 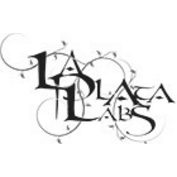 La Plata Labs is expanding each and every day, setting up new locations in Spain, France and Canada and creating medical concentrates in order to establish themselves in the rapidly growing medical market. While the company are releasing new strains intermittently, La Plata Labs like to keep their library relatively small to ensure that every strain they sell is of the highest quality and isn’t dismissed in order to create a multitude of new strains. The high standards that La Plata Labs set for all of their strains can truly be felt in all of their products. All strains are extremely stable and are bred from legendary genetics, to ensure that every customer is totally satisfied with the finished product.  Let the genetics speak from themselves, but La Plata Labs seeds from Seedsman now!